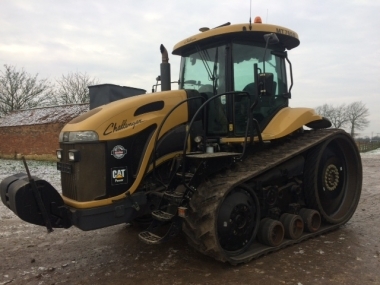 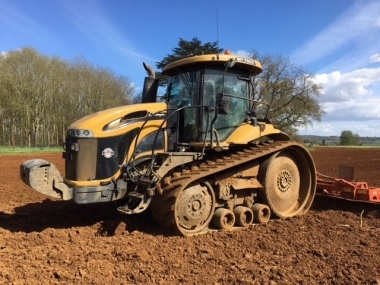 Challenger Rogator 418 self propelled sprayers are fitted with the Chafer 3,000-3,500litres sprayer pack with spraying width boom options of between 18-36m. 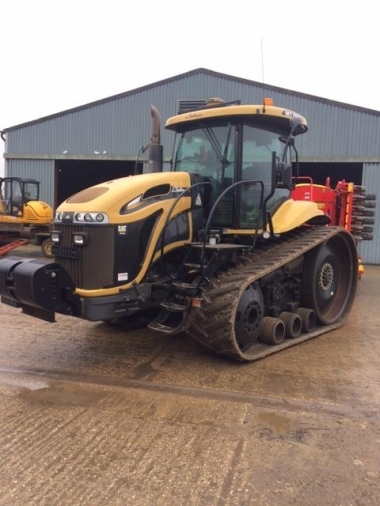 The Challenger Rogator 418 sprayer chassis came with 170hp 4 cylinder AGCO SISU power engine and with hydraulic and mechanical full suspension. 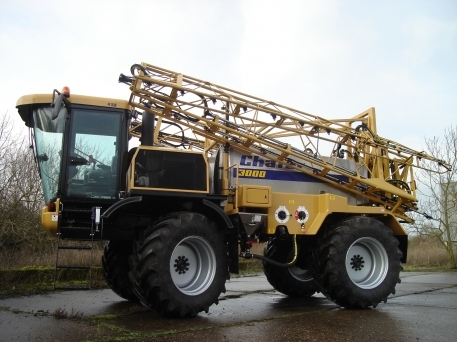 buy every original Rogator 418 Sprayer part online.